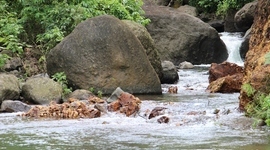 TTF operates a modern and efficient transport fleet for your comfort and travel all over Fiji's main island of Viti Levu. 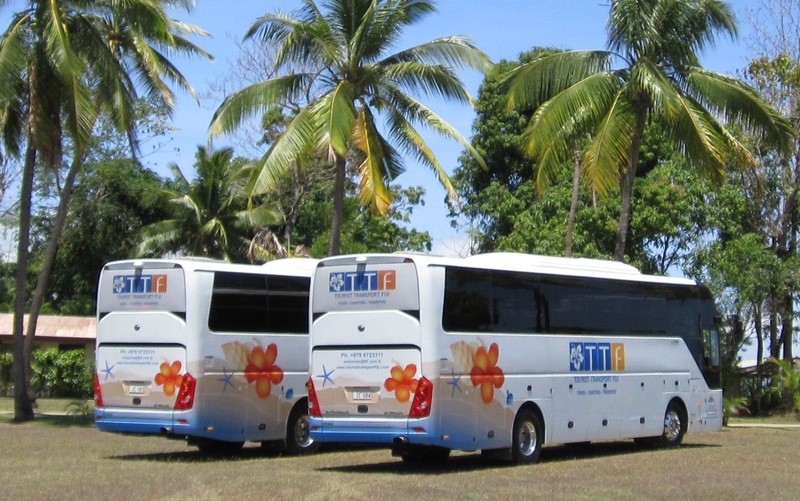 The highlight of the fleet are nine Yutong Tour Coaches, specifically designed and purpose built for Fiji conditions and fitted with the latest EUROIII & IV engine technology. 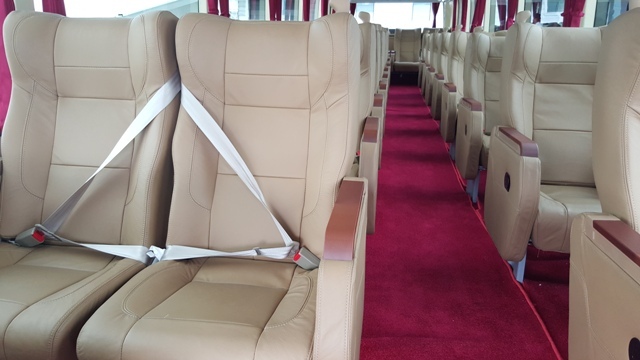 The coaches, which were delivered in late 2015 (5) / 2018 (4), are set up in a 2x2 seat configuration catering for up 48 pax + Guide. 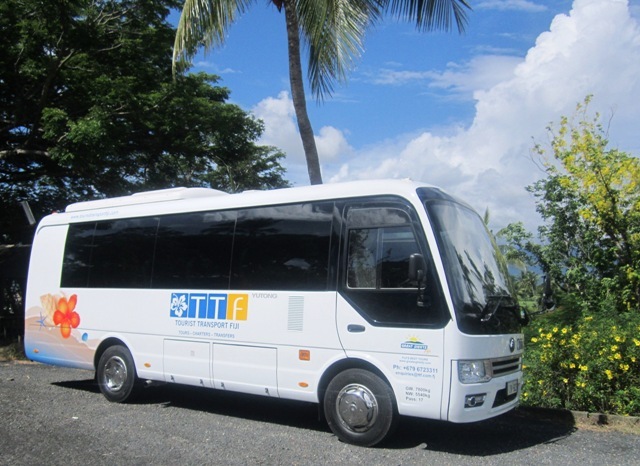 TTF also operates Fiji's first VIP Executive Tour Coach, fitted with 28 luxurious business class seats for additional comfort and style. 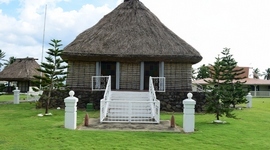 The VIP Coach is perfect for small groups, conferences, incentives and weddings whilst travelling in Fiji. 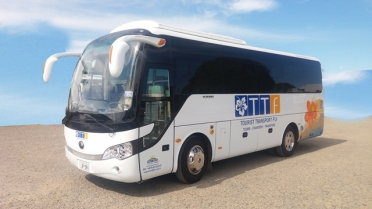 TTF has added 2 new 30 seater coaches in 2018. NEW in January 2017 is our 11 new 17 seat (EURO4) mini Coaches purpose built for Hotel/Resort transfers and small group bookings all with a level of comfort above any other in the same range. 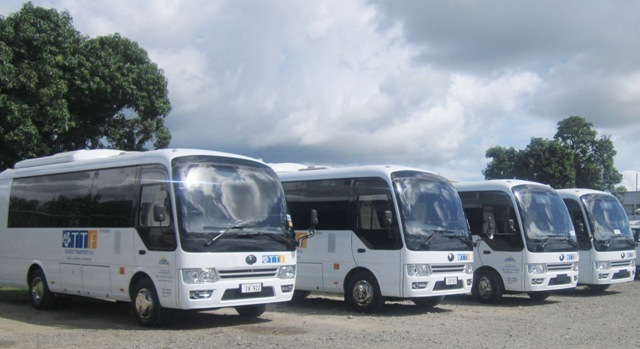 These additions to the TTF fleet only enhance our reputation to raise the transport standard of comfort in Fiji for our clients. Our smaller fleet offers a wide range of SUV and Private Car vehicles as well as a range of mini-vans catering for up to 15 customers. 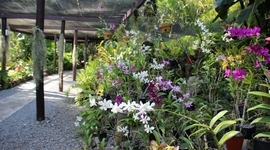 All TTF vehicles are air-conditioned for our customers comfort. The TTF fleet is maintained by a qualified service team led by a specialised fleet Manager from Australia. 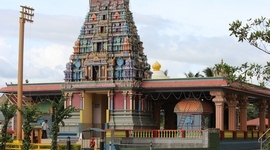 In regards to safety, all vehicles comply with the Land Transport Authority of Fiji certificate of fitness inspections as well as a rigorous in house preventative maintenance program. All seats are fitted with seat belts. All vehicles are tested twice annually for emission standards to ensure these meet with the strictest NZ & Australia standards. TTF is proud to be environmentally conscious and to ensure this and our customers safety all vehicles are fitted with GPS tracking system to monitor vehicle movements and excessive idling. Our philosophy is that every little bit helps! Please find some fleet images below.